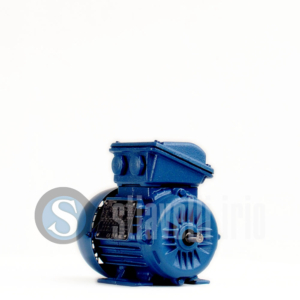 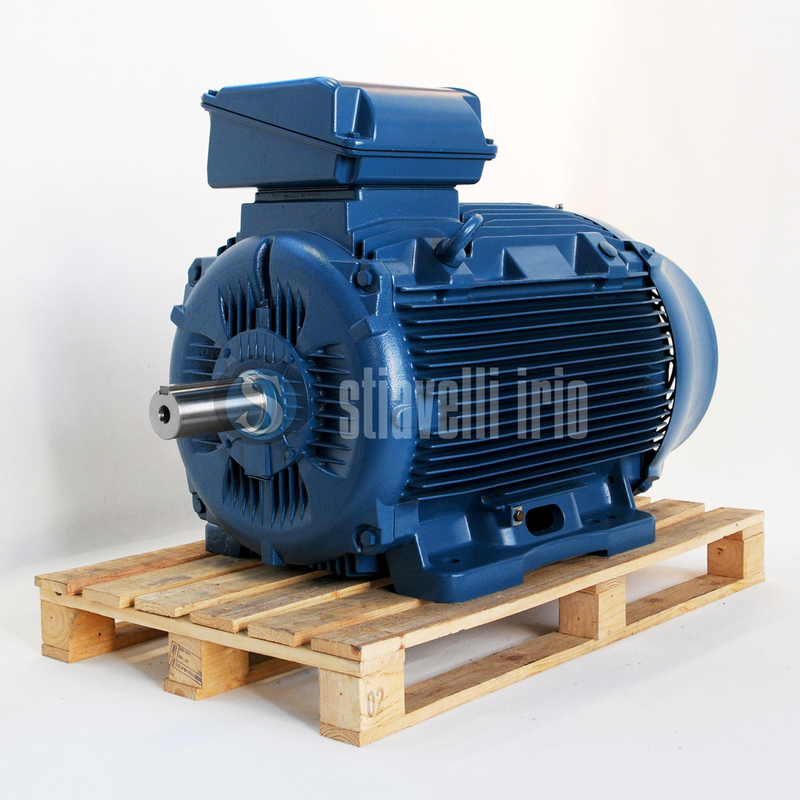 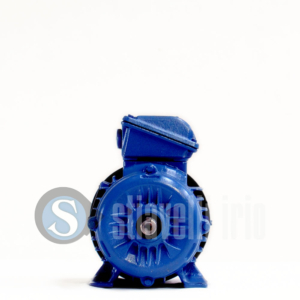 Electric Motor 110 kW (150 Hp), 3000 rpm, 400 Volts, 50Hz, 315S/M, B3, Cast Iron. 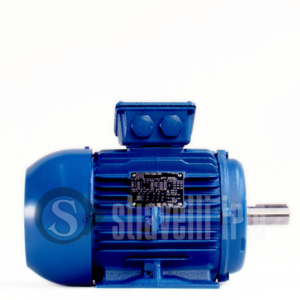 A high efficiency WEG W22 Electric Motor in IEC standard. 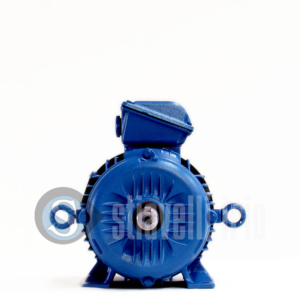 W22 lines is designed to provide not only significantly lower energy consumption, but lower noise and vibration levels, higher reliability, easier maintenance and lower cost of ownership.